All Scotland homes currently listed for sale in Scotland as of 04/24/2019 are shown below. You can change the search criteria at any time by pressing the 'Change Search' button below. If you have any questions or you would like more information about any Scotland homes for sale or other Scotland real estate, please contact us and one of our knowledgeable Scotland REALTORS® would be pleased to assist you. "Have the potential to make over 80k a year in rental profits!There are not many beach front properties available. 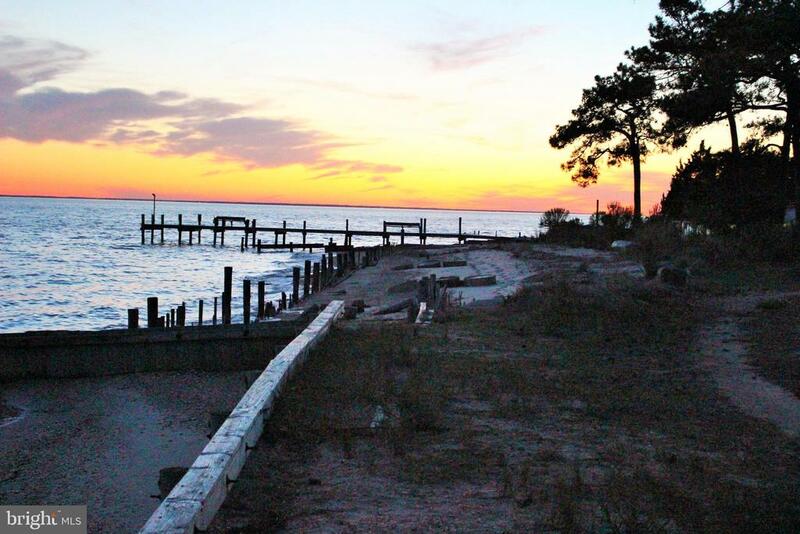 Grab this opportunity to own your own beach with a view to die for of the Chesapeake Bay. Throw a line over and catch your dinner fresh from the Bay! Fall asleep to the sound of waves crashing on your beach Make that dream a reality, it's your time, this is your chance! This price includes both houses! That's right 15344 Holly Drive and 15350 Holly Drive! Seller says everything in house can stay should you choose to run your own VRBO or Airbnb! Turn key at this price is a reduction of $125k from the separated sale prices!" "You could generate over 40k in vacation rental income per year here! With not many beach front properties available. 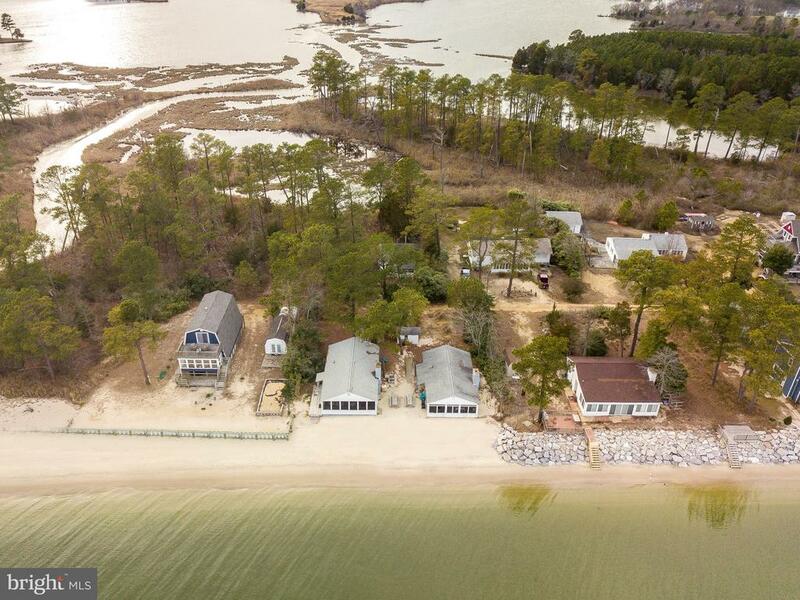 Grab this opportunity to own your own beach with a view to die for of the Chesapeake Bay. Throw a line over and catch your dinner fresh from the Bay! Fall asleep to the sound of waves crashing on your beach Make that dream a reality, it's your time, this is your chance! Also available to purchase 15350 Holly Dr!" "Where the Potomac meets the Chesapeake, just a short distance from Point Lookout State Park, this is the perfect family get-away. Large bright galley kitchen w/table space, Family room has row of windows looking out to the Bay. 4 BRs with a large nontraditional 5th BR, has door to back yard. Outdoor shower to get that sand off. Terrific fishing off the bulkhead, with a fishing deck and pole holders in place. Just set up the chairs, set your poles, enjoy the amazing sunsets while catching dinner!" "Bring your jet ski, boat, paddle board, kayak and enjoy amazing views from this beautiful waterfront property. Ramp next to property and your private pier to dock your boats. Many recent updates - siding, roof, enclosed porch windows; brand new septic system, duct work, sump pump (2016). Walk or bike to Pt Lookout State Park. 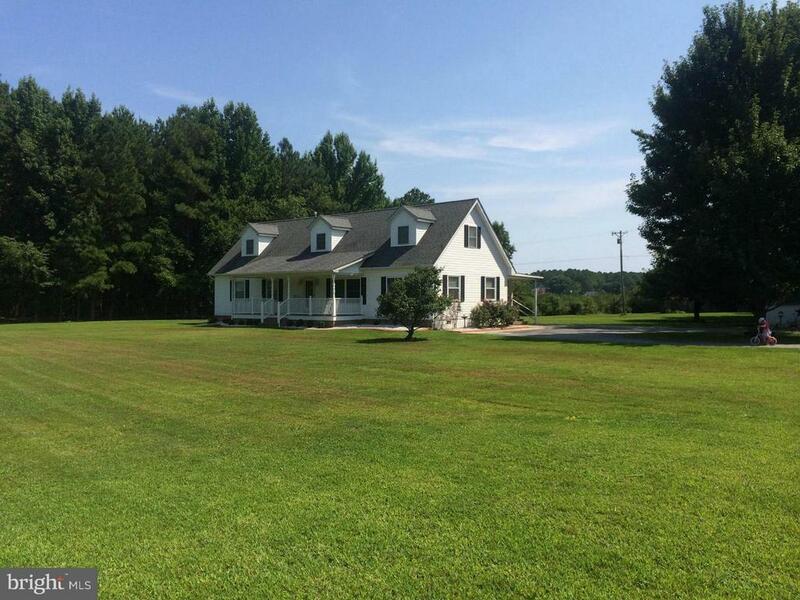 Perfect for summer home, vacation rental or year round living." "You could generate over 40k in rental income here! !Bring your bathing suit this is it! 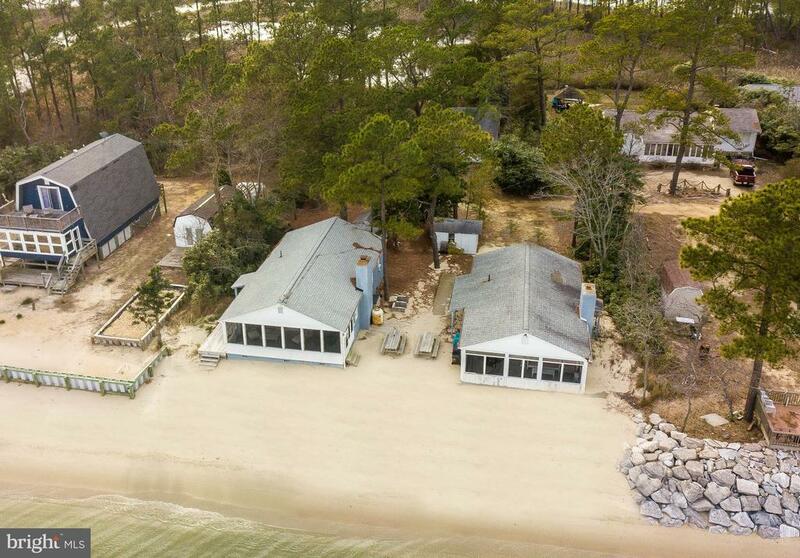 Grab this opportunity to own your own beach with a view you have to see to believe of the Chesapeake Bay! Throw a line over and catch your dinner fresh front he bay! Fall asleep to the sound of waves crashing on your beach, Make that dream a reality, it's YOUR time! This is YOUR chance! Also available to purchase 15344 Holly Dr!!" 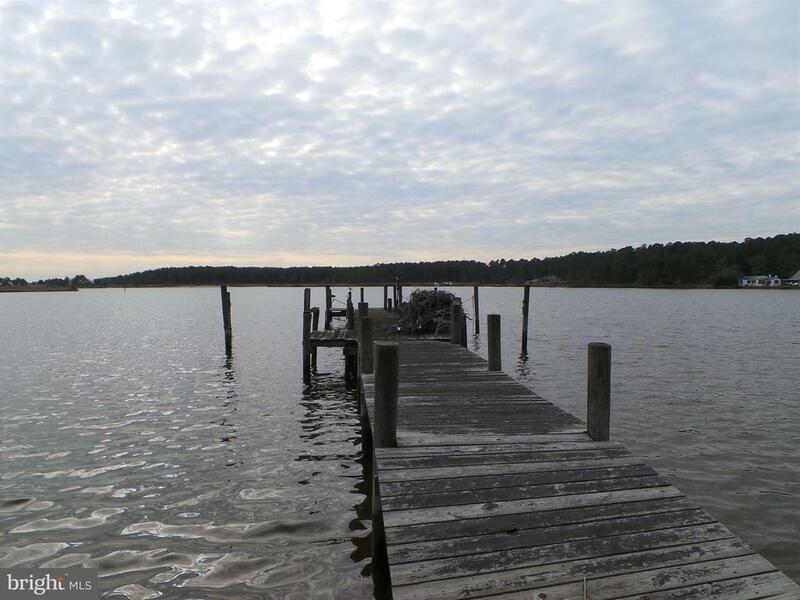 "Wonderful 4 bed (2 masters), 3 bath, water view home in a quiet water oriented community south of Pax River NAS. 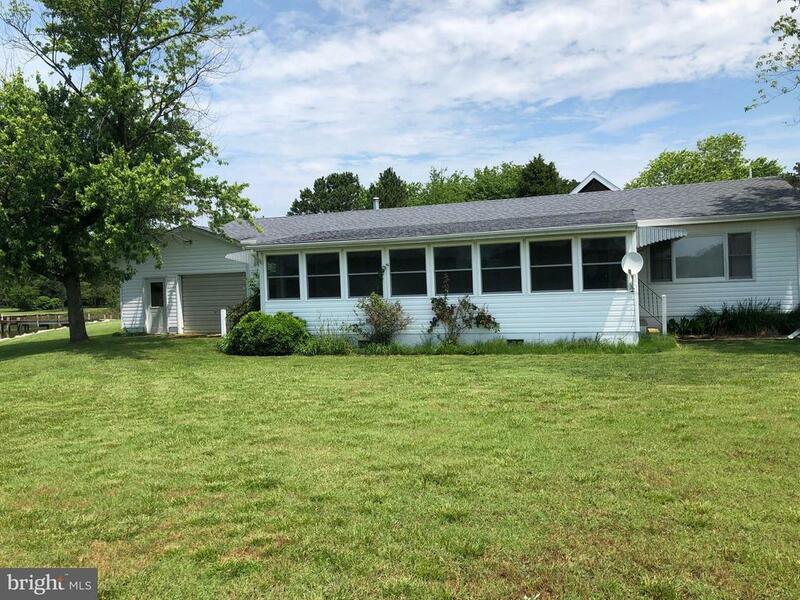 Large back deck, large yard. Renovations in 2015." "Unobstructed views of Tanner Creek. 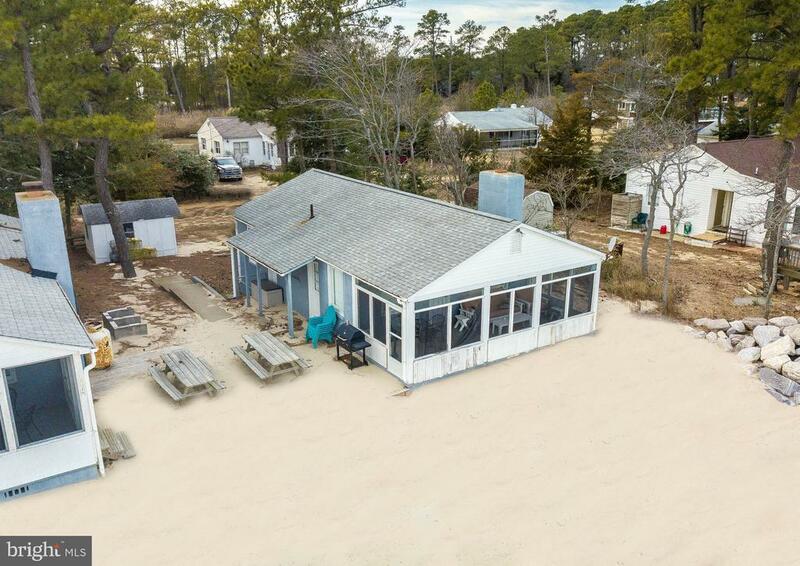 Includes private pier with water and electric, bulk head seawall, detached 3 car garage and a detached cottage.This property is now under auction terms. All offers should be submitted through auction website. This property is subject to a 5% buyer's premium pursuant to the Auction Terms & Conditions (minimums may apply.) All auction assests will be sold subject to seller approval."